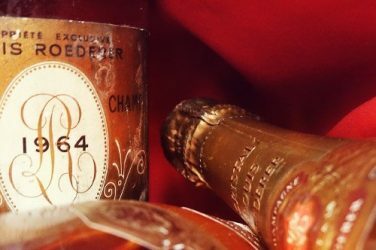 This auction is made up of no fewer than 10,000 bottles. A private collection from a retired wine professional Bordeaux grands crus, new gems and underexplored regions warmly await you. For those of you always on the lookout for the best, we recommend perusing the private collection which has found its way into our auctions. It’s easy to find, as it’s almost entirely made up of Bordeaux! The proud owner is a retired wine professional, and he doesn’t do things by half! Whether they are from the right bank, left bank and Sauternes, all the bottles have one thing in common: they have been classed grands crus. 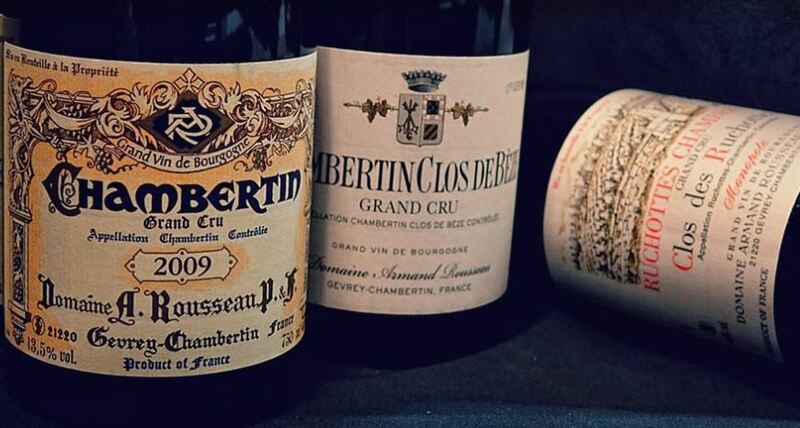 Travel through time and pick up vintages from 1986 to 2002 either to leave in your cellar or enjoy from today. Magnums from Gruaud-Larose, Lafaurie-Peyraguey, Latour or Léoville-Poyferré will be sure to make some lucky wine lovers happy! 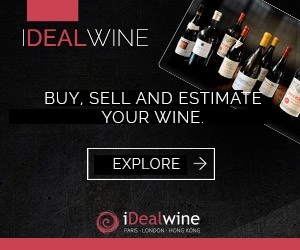 At iDealwine, we love discovering new gems and getting to known underexplored regions. Follow us to the Languedoc, where we particularly recommend the full, refined wines for cellaring from Domaine du Montcalmès, Léon Barral’s Faugères and Olivier Jullien’s Terrasses-du-Larzac. Just a stone’s throw away, Roussillon offers a wide array of appellations which produce rich, warm wines. A must-have? La Muntada from Gauby. A sipping wine to end your meal on a high note? Old vintages of Rivesaltes from Aimé Cazes or Bory. Many of you will have heard of the superlative value of German Rieslings without ever having tasted them. Don’t miss out on those from Dönhoff, one of our favourite domains which produces floral, dry ‘trocken’ Rieslings as well as fruitier, rich ‘auslese’ (sweet). 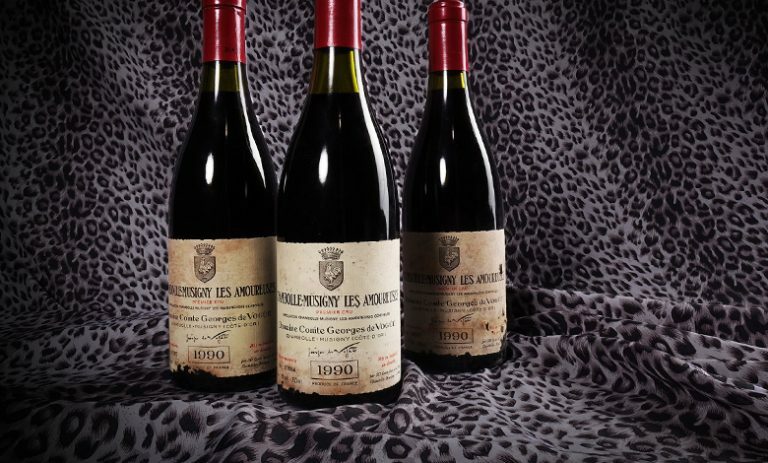 For natural wine lovers, Rhone domain L’Anglore’s Vins de France are a must-try, as well as Loire wines from Stéphane Bernaudeau and Richard Leroy, or Marcel Lapierre’s Morgons. As we step into Spring, we start to crave more delicate, perhaps slightly fresher, spiced foods. For the perfect pairing, don’t forget Alsace and its unique grape varieties with its vibrant wines. With poultry roasted with apricots and cumin, try a Gewurztraminer Altenberg de Bergheim from Marcel Deiss. With a curry, open a Riesling Vendanges Tardives Clos-Windsbuhl from Zind-Humbrecht. 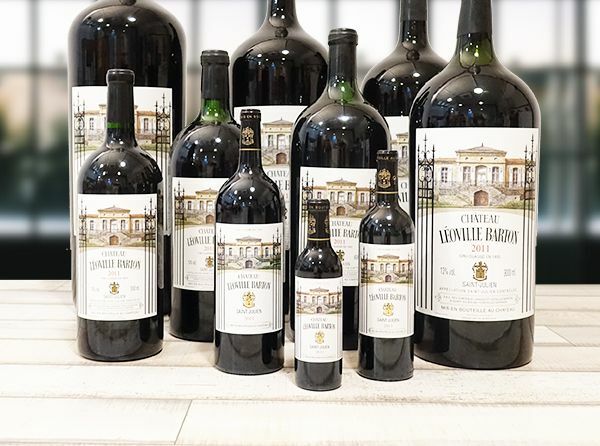 We haven’t forgotten the classics of course, who would say no to an iconic Bordeaux such as La Mission Haut-Brion Grand Cru Classé de Graves or an old vintage of Sauternes such as Rayne-Vigneau? In Burgundy, where we have fallen hook line and sinker for the finesse of Pinot Noir, snap up the Bonnes-Mares Grand Cru from Georges Roumier, the Chambolle-Musigny Premier Cru Les Amoureuses from Comte Georges de Vogüé or the Echezeaux Grand Cru from Noëllat.